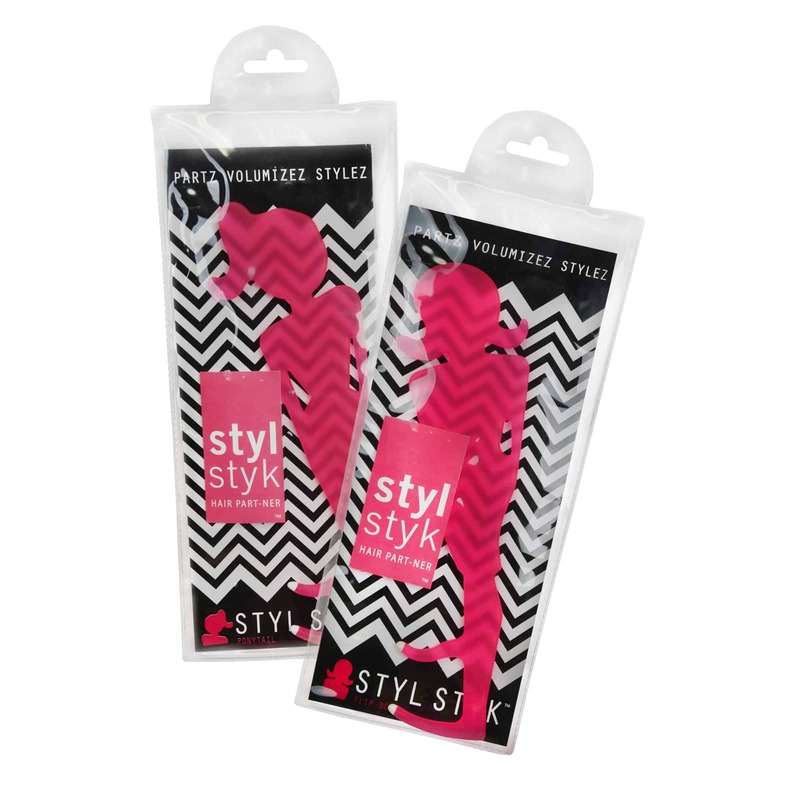 The Styl Styk is the two-pronged hairstyling comb that creates the trendy zig-zag part and other styles! 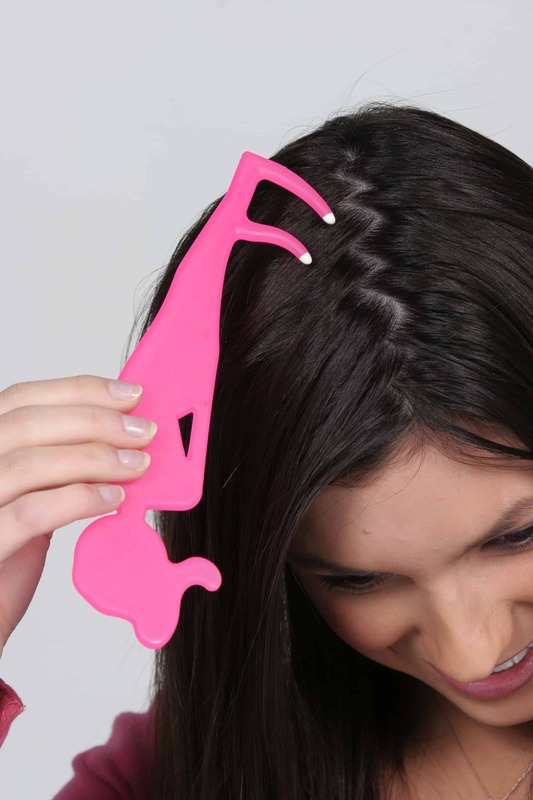 The next big hair trend might just give you flashbacks to middle school. The zig zag part is back in style thanks to celebs like Kylie Jenner and while you know all too well it’s not new, young girls and women everywhere are obsessed! 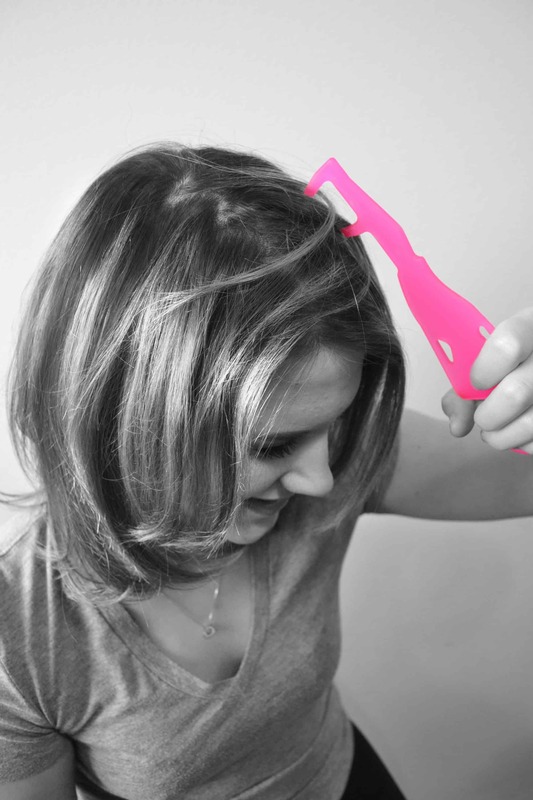 Introducing the Styl Styk- the two-pronged hairstyling comb that is so easy to use, women of all ages can master it! 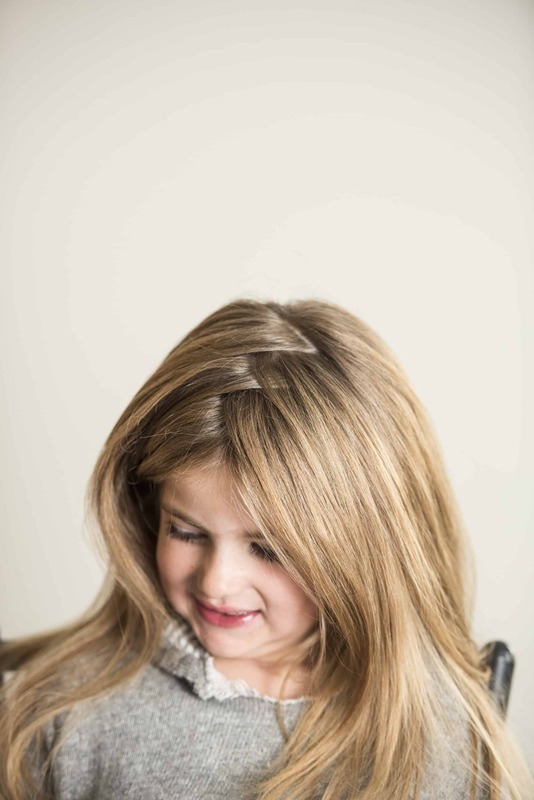 Young girls can even practice their independence and do it “all by themselves.”-a perfect hair tool for the beginner! The best part? 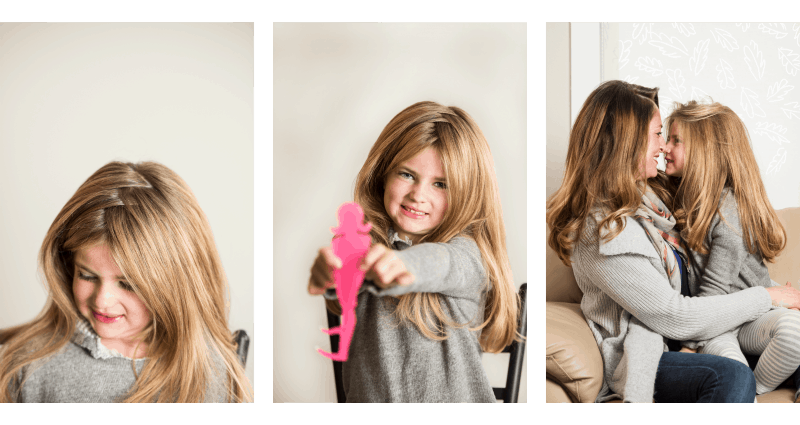 Besides the affordable price tag, you’ll want to get one for yourself, momma, as the zig zag part hides those darkening roots! (Score!) AND it creates volume and fullness…who couldn’t use more of that?! 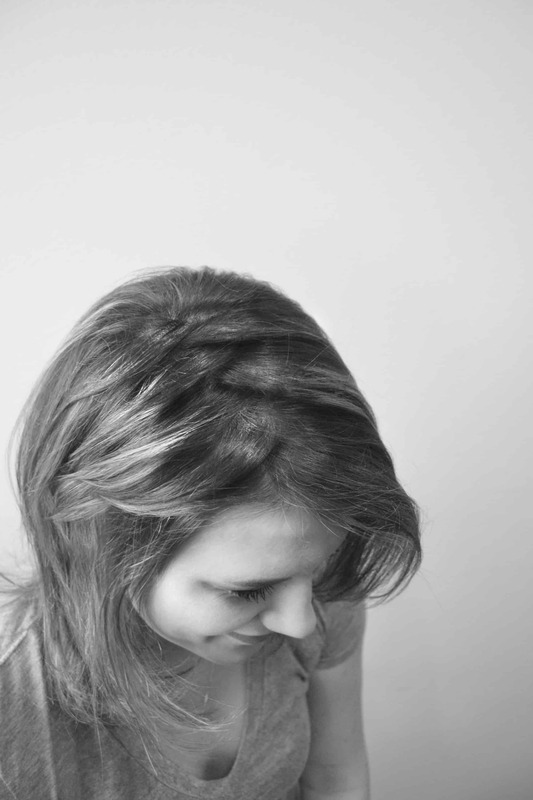 See more information and styling tips. 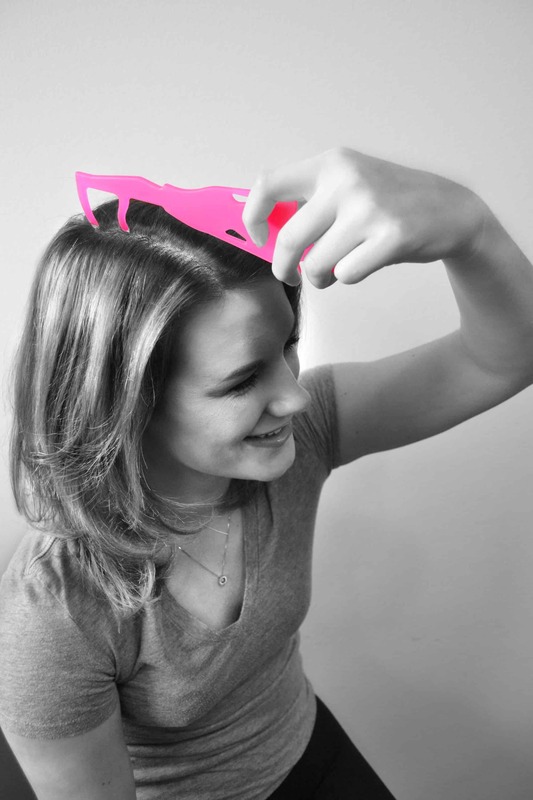 Follow Click n Curl (a product of Casual Panache, Inc.)’s board Styl Styk Hair Inspirations on Pinterest.